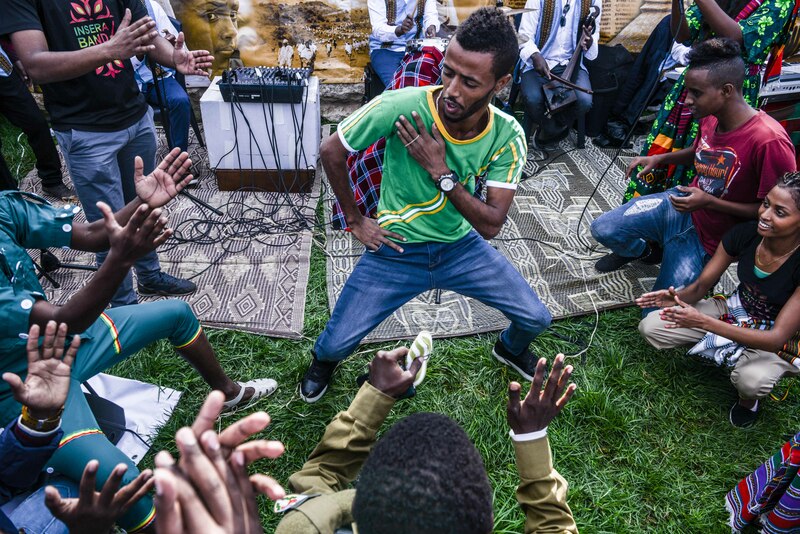 The Tower’s photographer captured scenes at a unique festival celebrating a modern-day Exodus. 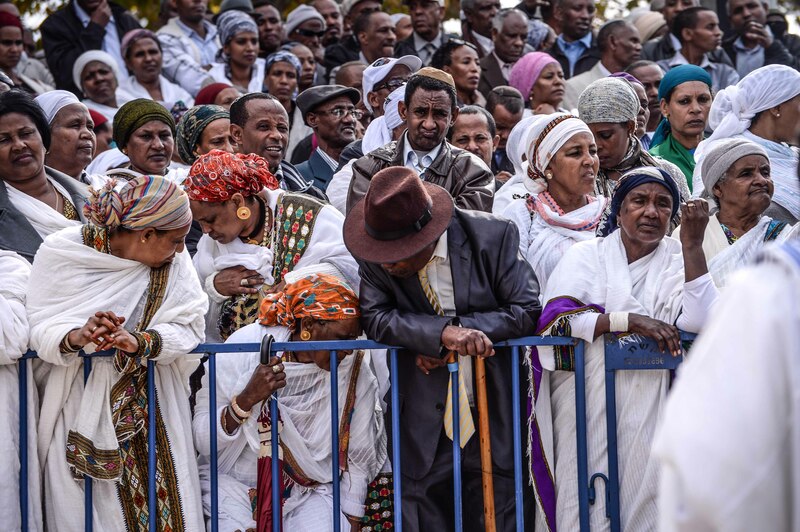 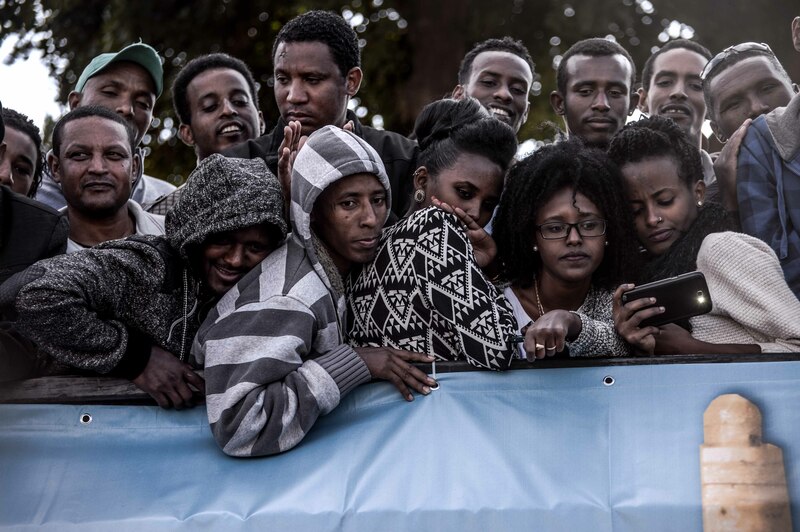 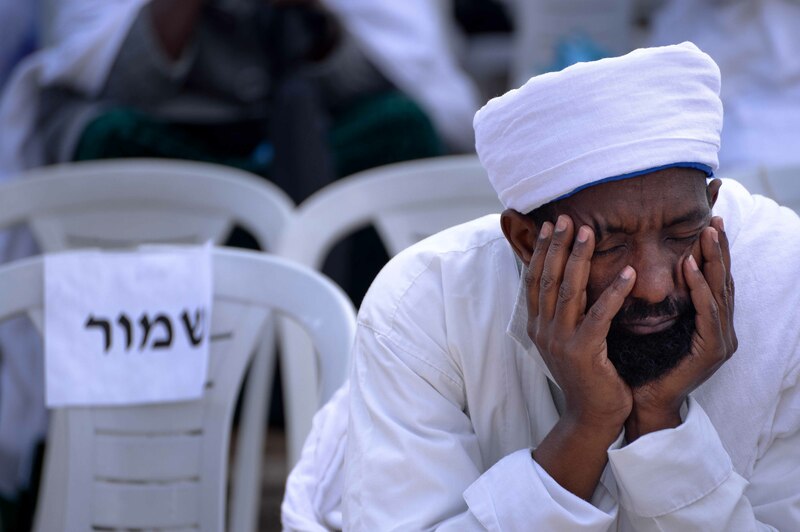 Celebrated 50 days after Yom Kippur, Sigd is one of the unique holidays of the Ethiopian Jewish community, and the newest national holiday in Israel. 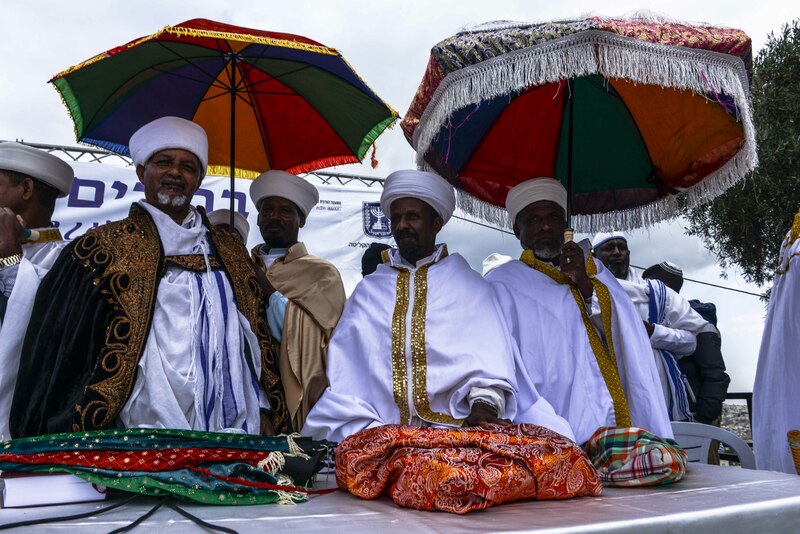 According to Ethiopian tradition, Sigd is the day that God revealed Himself to Moses. 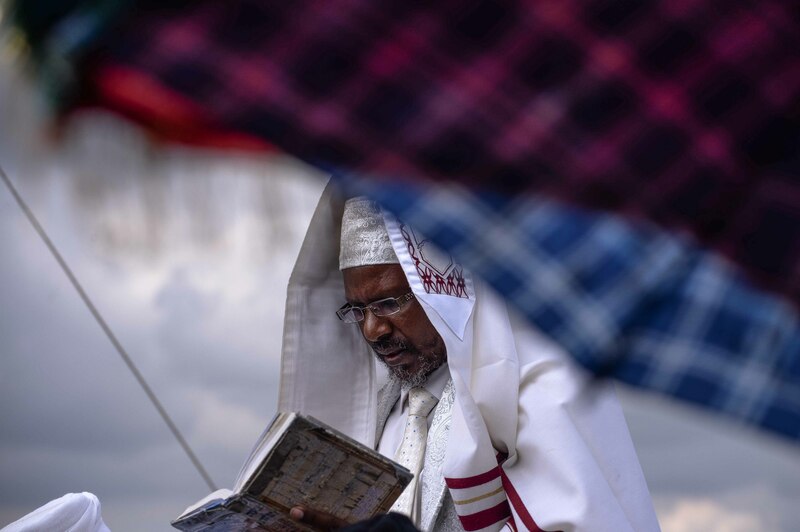 It is marked by fasting and a communal pilgrimage, where the community gathers to hear priest read from the Torah, Psalms, and Prophets. 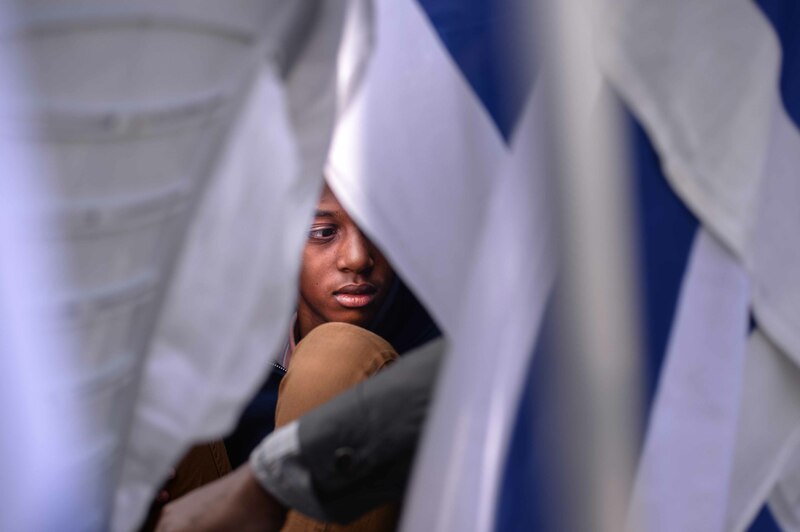 Of special significance is the book of Nehemiah, which recounts the regathering of the exiles in Jerusalem and the public reaffirmation of the covenant between God and the Jewish people. 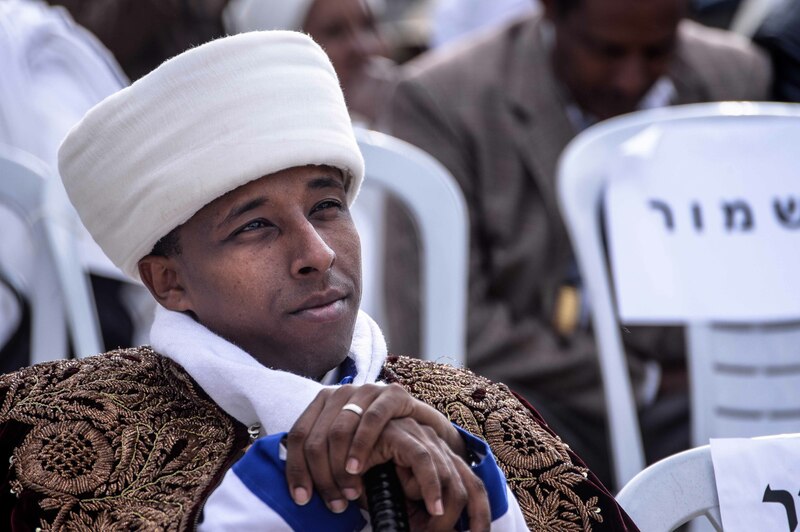 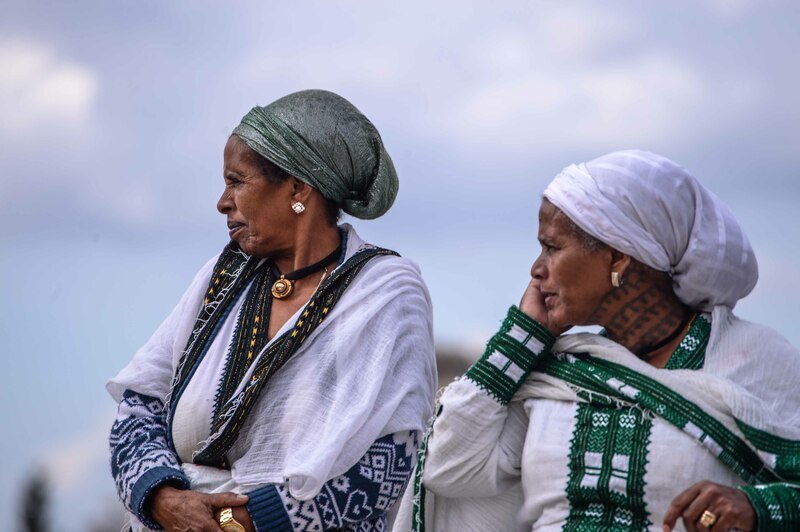 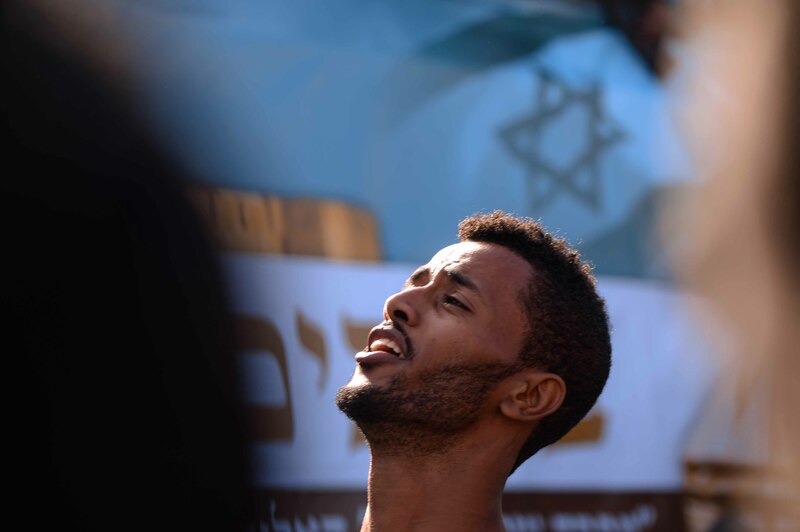 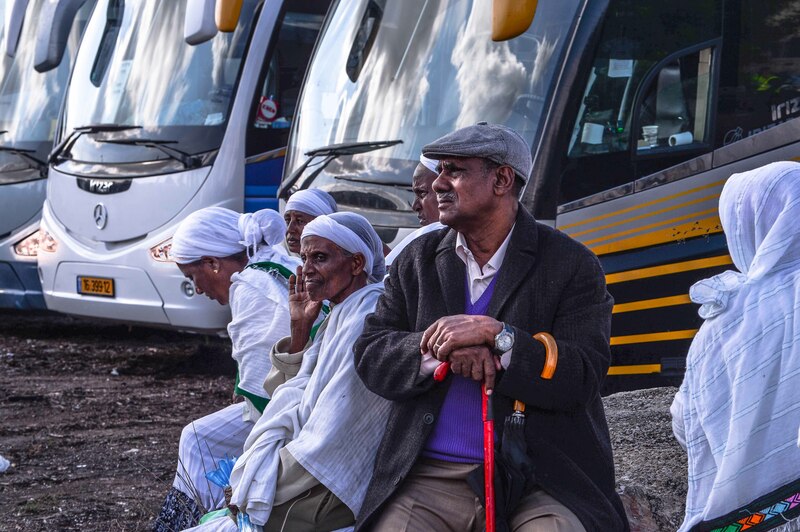 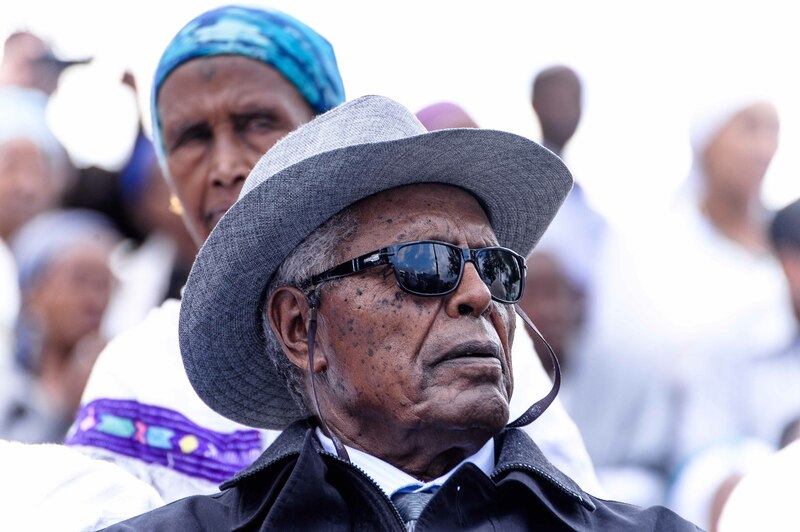 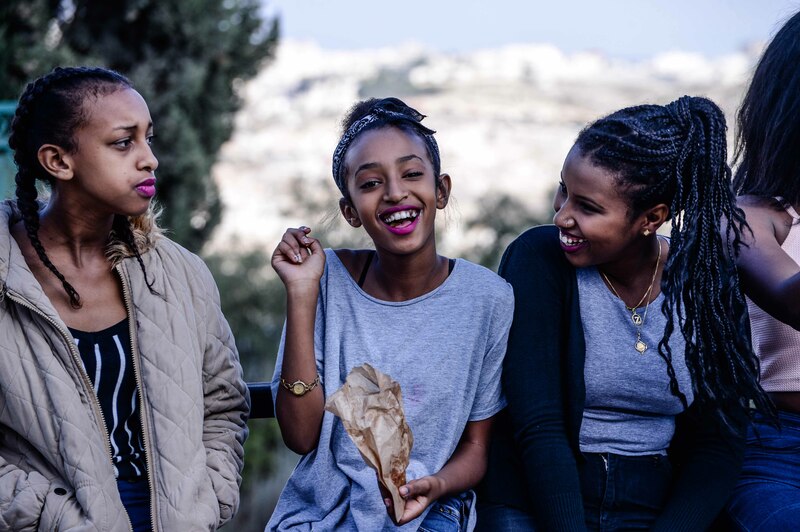 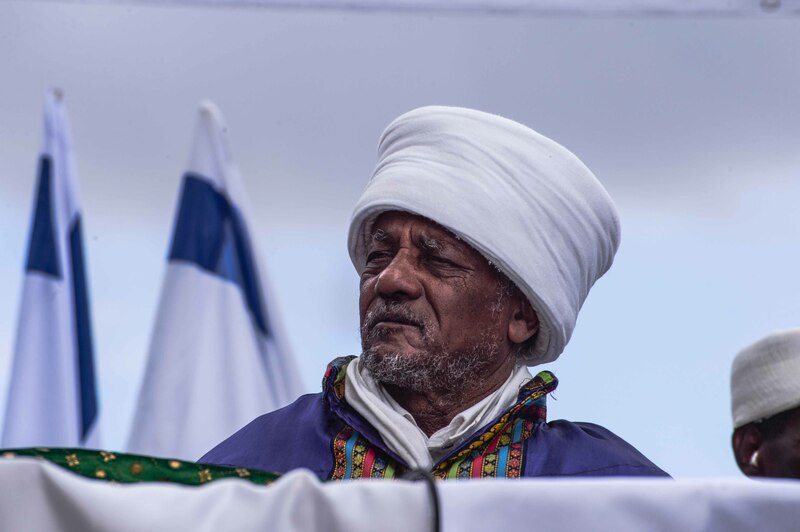 In Ethiopia, pilgrims would gather on a mountain and pray that they would one day pray in Jerusalem; now that the community is based in Israel, Jerusalem becomes a yearly festival site, commemorating the covenant and the redemption from exile. 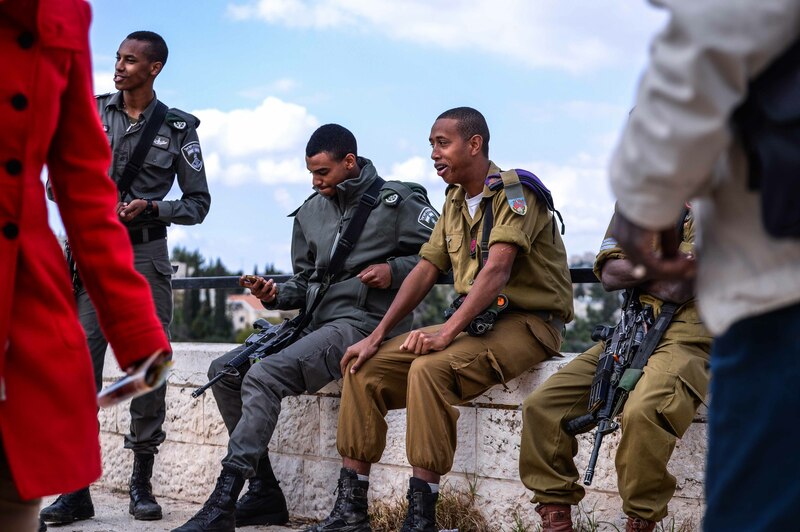 Tower photographer Aviram Valdman was present at this year’s Sigd celebration along Jerusalem’s Armon Hanatziv Promenade overlooking the Old City. 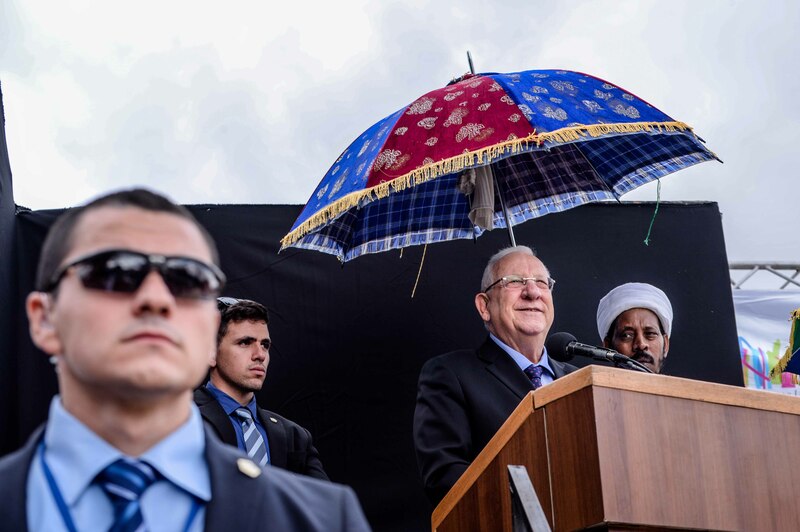 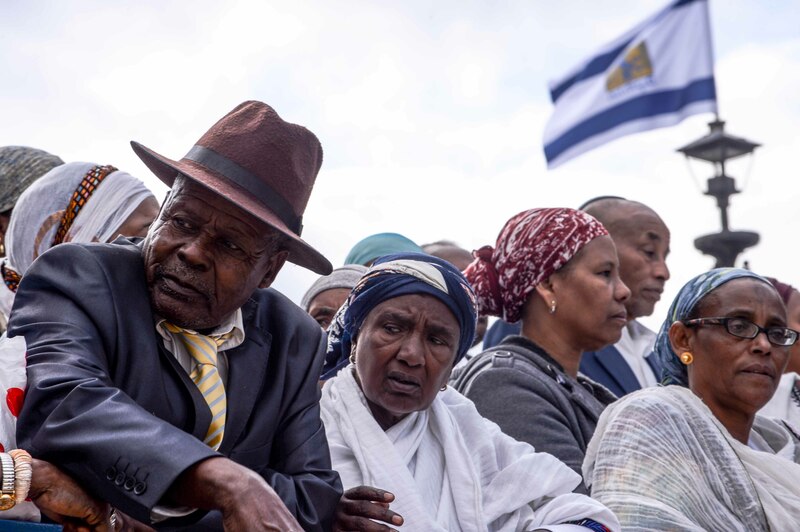 Also in attendance: Israeli President Reuven Rivlin, Jerusalem Mayor Nir Barkat, and tens of thousands of Ethiopian Jews from all over Israel.